Etsy shop KruKru Studio is known for making quirky bags in odd shapes and models, including a TARDIS purse, a Dalek purse and a bag that looks like a fire extinguisher. 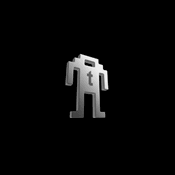 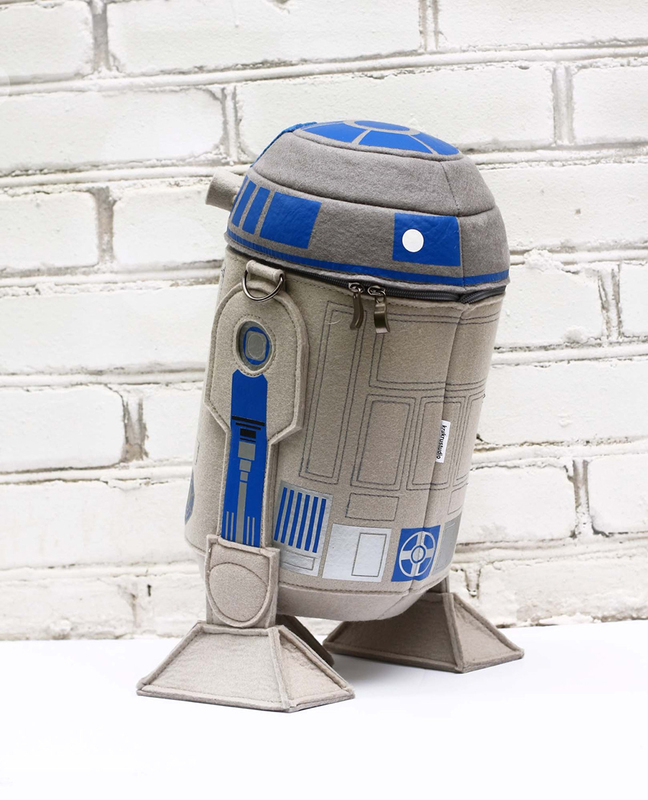 One of its latest items is this extremely well put-together little droid. 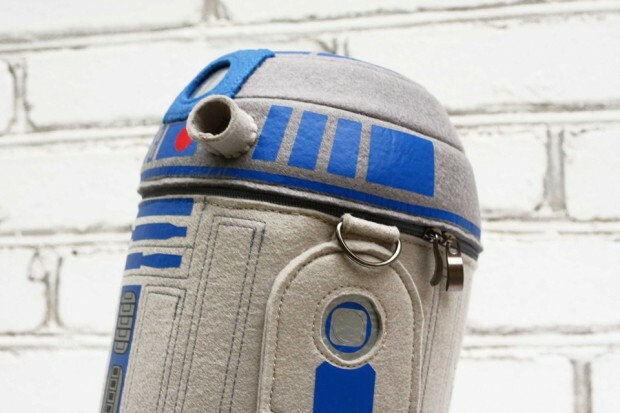 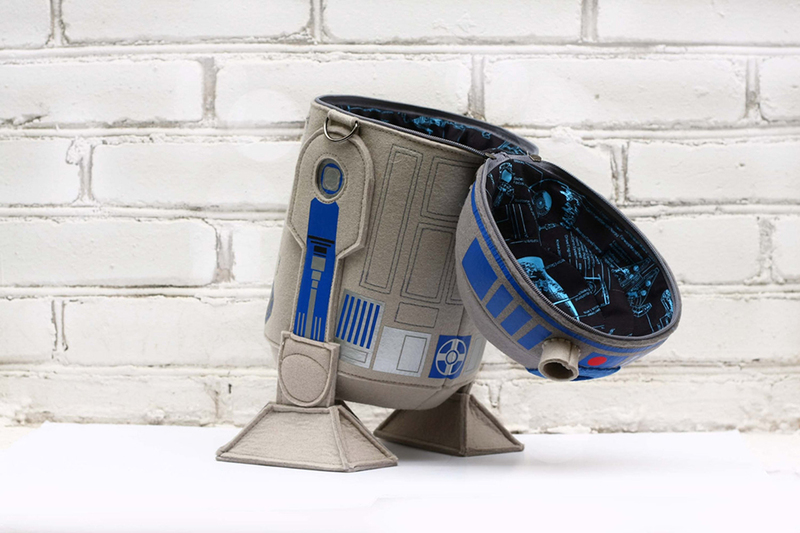 The R2-D2 wool felt purse has printed and embroidered details, two full-length zippers, interior padding and an inner pocket. 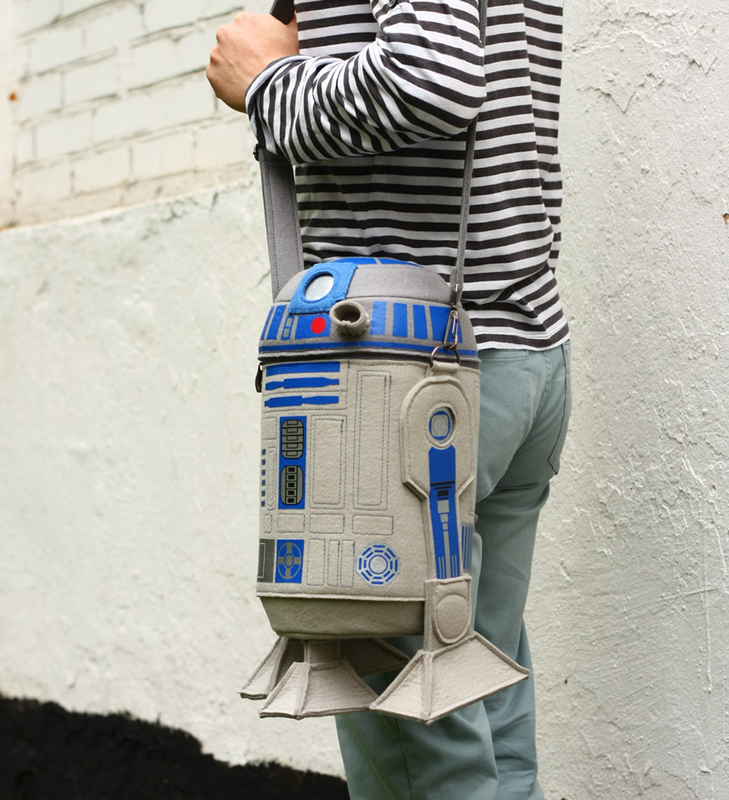 The R2-D2 purse comes in two sizes. 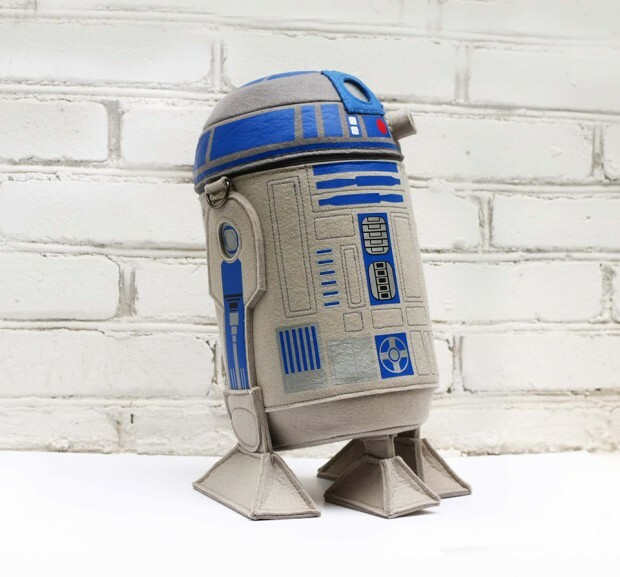 The 17″ tall purse costs $185 (USD) while the 13″ tall one costs $170.